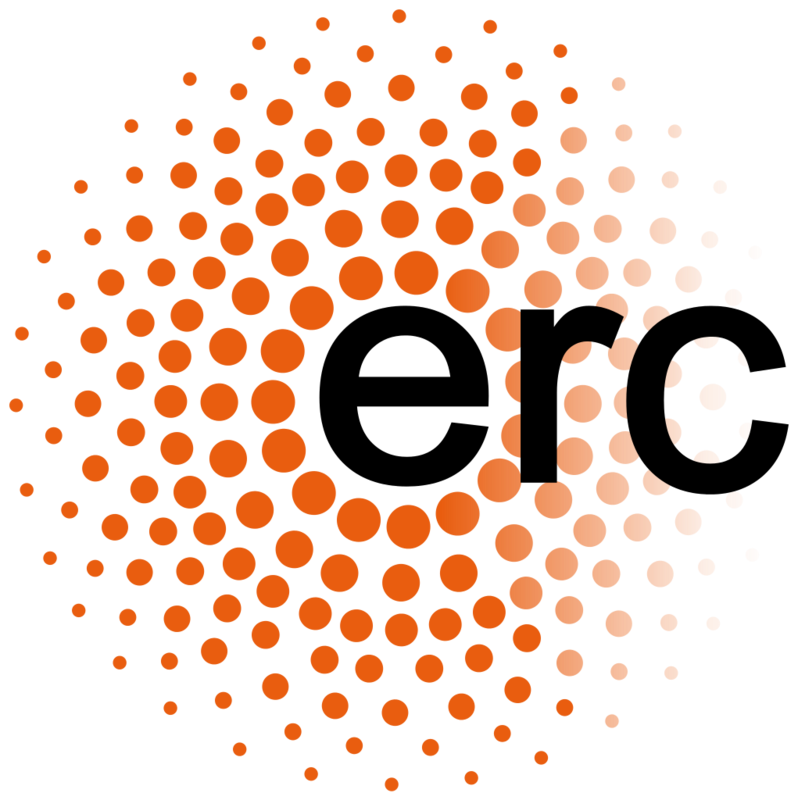 European Research Council (ERC) Starting Grant, Principal Investigator, 2017-2022. Research Council of Norway (RCN) FRIPRO Grant, co-PI (20%), 2017-2021. 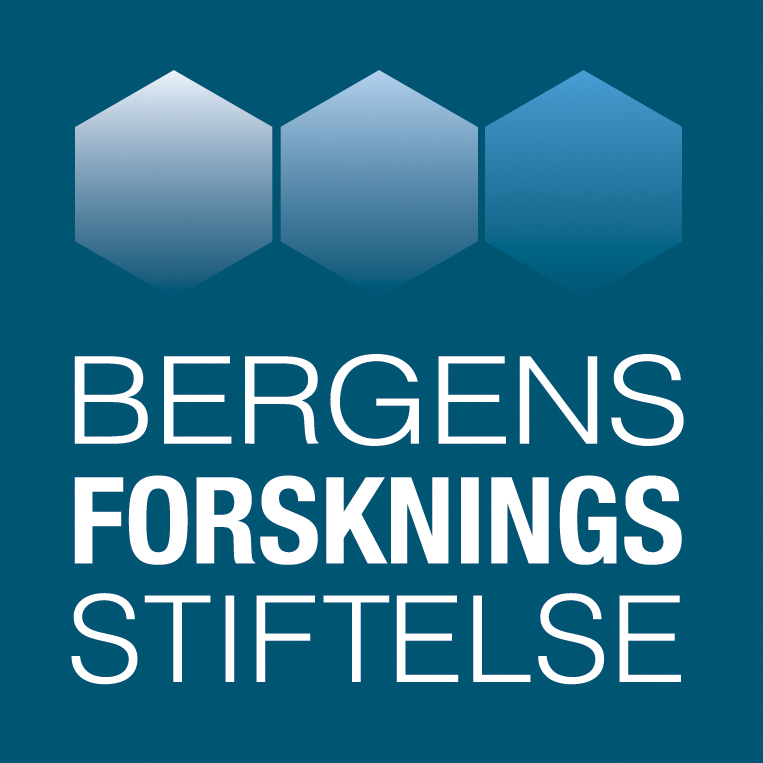 Bergen Research Foundation Recruitment Grant, Principal Inverstigator, 2012-2017.